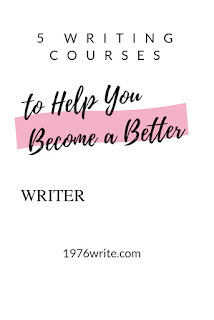 I've picked out courses that will help you master the skill of writing, so that you can use it on your blogs, writing eBooks, even essays etc. These courses are all video lectures so be sure to take plenty of notes to. I hope you enjoy this list and that it's helpful to further your writing. 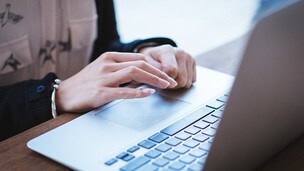 Created by Shani Raja you can dramatically improve your writing quality within days, your blog posts and articles will look more professional and your writing will stand out from those of your peers, colleagues and competitors. 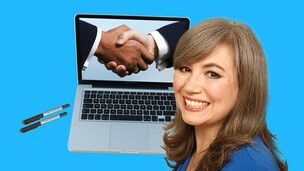 Created by Dr Clare Lynch gain confidence as a blogger and writer, learn how to target words at your reader. Discover how you can hook your audience from the outset for maximum persuasive power. Help your reader to understand the world your way. 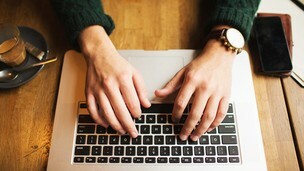 Find out how you can edit your work professionally so that you you mean exactly what you say. 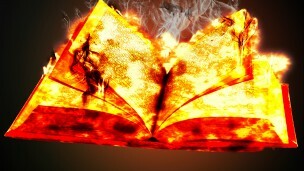 Created by Shani Raja, create spellbinding text and tap into the power of narrative, paragraphs, sentences and words. Discover the secrets of top editors and transform yourself into a masterful writer in days. Created by Philippa Davies, write for podcasts and identify opportunities for paid writing work. 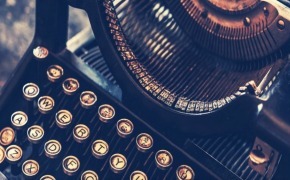 Discover how to write to influence and pitch effectively. 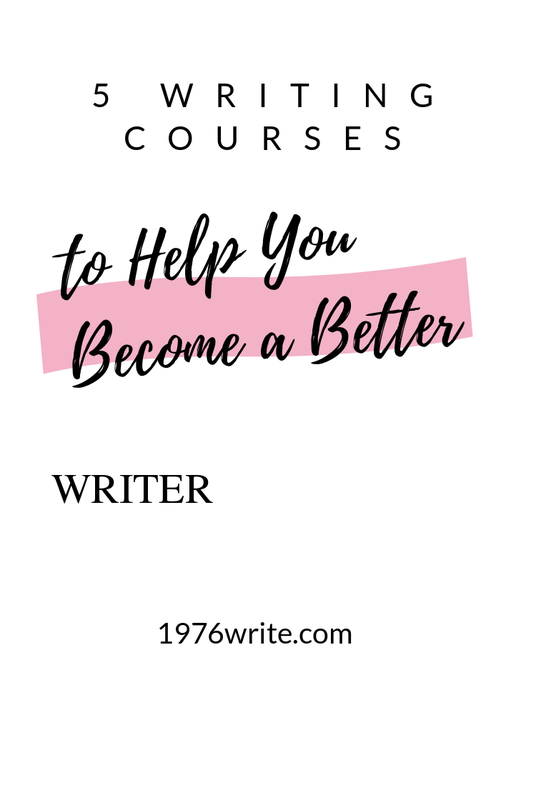 Find out how to coach yourself and become a better writer. Write speeches, apps and presentations. Created by Joan Parisi Wilcox, master the skills of descriptiveness, accuracy and passion. Create writing that jumps out of the page and learn how to develop the habit of reading as a writer. Become an expert wordsmith and learn how to flex your writing muscles.